Mercy has been one of the guiding hands behind Unical Aviation's success for over 25 years. Mercy earned her Bachelor of Science in Business Administration before launching her career, graduating from California State University Los Angeles. Born and raised in Jakarta, West Java, Indonesia, Mercy moved to Los Angeles in 1982. She is a member of the National Association of Professional Women and the Continental Who’s Who, which is further indication she knows what’s what. One of the founders of Unical Aviation, Han has helped lead the company through its non-stop trajectory of growth since its beginnings in 1990. Han was born in Semarang, Central Java, Indonesia and moved to Los Angeles in 1981. After earning his Bachelor of Science degree in Business Administration from California State University Los Angeles in 1985, Han wasted no time getting to work in the industry he loves, demonstrating early on a sense of speed and urgency that is the driving force of Unical today. Alex is responsible for management, marketing and business development, a big job he is well qualified for with 39 years of experience in aviation. In 1994 Alex joined Unical’s leadership team and has now celebrated his 21st year with the company. Alex holds a Diploma in Marketing from the Chartered Institute of Marketing (UK), a Graduate Diploma of Management Studies from Singapore Institute of Management, and a Master of Business Administration from the University of Manchester (UK). Richard’s responsibilities include developing and servicing national and international markets in North America, Asia and Europe. He joined Unical in 2002, holding positions of increasing responsibility, most recently as Senior Sales Director from 2010 to 2012. Richard brought several years of experience in training and operations with him from Brackett Field Airport in the City of La Verne, California and a degree in Aeronautics from Mt. San Antonio College, California. Fred focuses on amassing inventory and leading Unical’s technical teams including rotable sales, repair management, technical support and aircraft evaluation and acquisition. Before joining Unical, Fred gained over 15 years of industry experience including as Vice President – Sales at Airmotive. Fred joined Unical in 2002, and his industry expertise in evaluation and acquisition of parts, components, excess packages and aircraft has been instrumental in building what has become Unical’s strategic advantage. Eddie’s major area of responsibility is inter- national business development. As you can imagine, he gets around, and you’ll find Eddie in areas as diverse as Russia, China, and Australia. Eddie joined Unical in 2001 as a Sales Manager, later stepping up to roles of increasing responsibility as Senior Sales Executive and then Director of Marketing. He was Sales Executive at Aviation Holding International prior to joining Unical, and he earned his degree in Aviation Business. Kelly focuses on special programs and establishing agreements with Unical’s customers and suppliers across the globe. Prior to this, Kelly led several of Unical’s teams including marketing communications, information technology, parts planning and strategic inventory programs. Kelly spent 16 years at Pratt & Whitney Canada as their Business Unit Manager —Procurement and as Regional Sales Manager — Latin America where she was responsible for aftermarket engine MRO sales teams in Canada, Central & South America. Quy is responsible for all warehouse operations including receiving, inspection, shipping and inventory control. Quy also heads up Quality, ensuring the highest standard of quality management systems throughout the organization, as well as Customer Service where he and his team take full care of customer inquiries. Quy has 30+ years of experience across quality management, warranty and repairs, project management and operations including knowledge gained from his time at Hughes Aircraft and McDonnell Douglas. Bob Dana’s career has spanned aviation and travel, finance and strategy, technology and entrepreneurship. Since February 2018, Bob has been the CFO of Unical Aviation Inc. and its affiliates. In this position, Bob leads Unical’s efforts in financial reporting, capital markets, treasury operations, financial analysis, and IT. Bob holds a bachelor of arts in economics and political science from Yale University, master's degree in business administration in finance from Beta Gamma Sigma, and accounting from Columbia Business School. General Manager David Graham is an aviation executive with more than 35 years of aerospace maintenance experience and a successful track record of leadership at MROs and airlines. In 2012, David joined Unical 145, an affiliate of Uncial MRO, as Director of Operations where he guided the expansion of its MRO capabilities and its significant growth before moving to his role as General Manager of Unical MRO. With over 25 years of financial and managerial experience, Roger plays an essential role in establishing and leading all business operations at Unical MRO. With his ability to optimize employee talent combined with an acumen for insightful financial decisions, Roger provides organizational guidance that is reflected through Unical MRO and the solutions offered to customers. 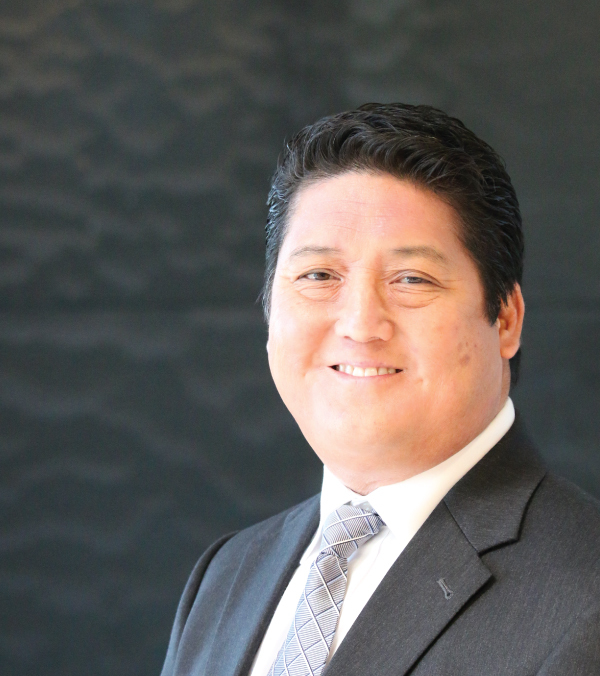 Roger earned his Bachelor of Arts in Economics from UC Santa Barbara in 1988 and has since worked in the financial sector and manufacturing industry. With over 25 years of financial and managerial experience, Roger plays an essential role in establishing and leading all business operations at Unical 145. With his ability to optimize employee talent combined with an acumen for insightful financial decisions, Roger provides organizational guidance that is reflected through Unical 145 and the solutions offered to customers. Roger earned his Bachelor of Arts in Economics from UC Santa Barbara in 1988 and has since worked in the financial sector and manufacturing industry. Paul is responsible for overseeing all business and day–to-day operations for Unical 145. He brings with him more than 20 years of aviation experience including account management and senior positions with Aviation Distributors, First Wave, and Ocean Air. Paul has been instrumental in Unical 145’s fast-paced growth which, under his leadership, has grown to now include capabilities across all major airframes as well as landing gear overhauls and hundreds of component capabilities. Alice started with Unical Aviation in 2007 as the key leader to the then-existing Military Division within Unical. With the 2015 transition of the Military Division to an independent Unical Defense, as Vice President Alice now leads teams across the full organization including sales and operations. Alice started her aviation career as Sales Director, Asia Pacific at Aero Precision where she gained considerable industry experience. James graduated from Cal. State University of Fullerton with a Bachelor Degree in Business Management. James helped in the successful negotiation of many key manufacturing license agreements with UTC Aerospace Systems. In 2015, Unical Defense Inc., was established, and James was named as Sales Director. Currently he is managing a talented and motivated team of over 20 personnel that generate millions of dollars monthly. Aaron began his aerospace career in 2002 as a flight engineer for the U.S. Air Force. His background in prototyping, testing and integrated product development has prepared him well for his role at Unical Aero. Aaron is a Six Sigma green belt, is skilled in several CAD platforms, and holds a BS in Aeronautical Science from Embry-Riddle as well as a Master’s degree in Aerospace Engineering from Arizona State University. With over 25 years of financial and managerial experience, Roger plays an essential role in establishing and leading all business operations at Unical Aero. With his ability to optimize employee talent combined with an acumen for insightful financial decisions, Roger provides organizational guidance that is reflected through Unical Aero and the solutions offered to customers. 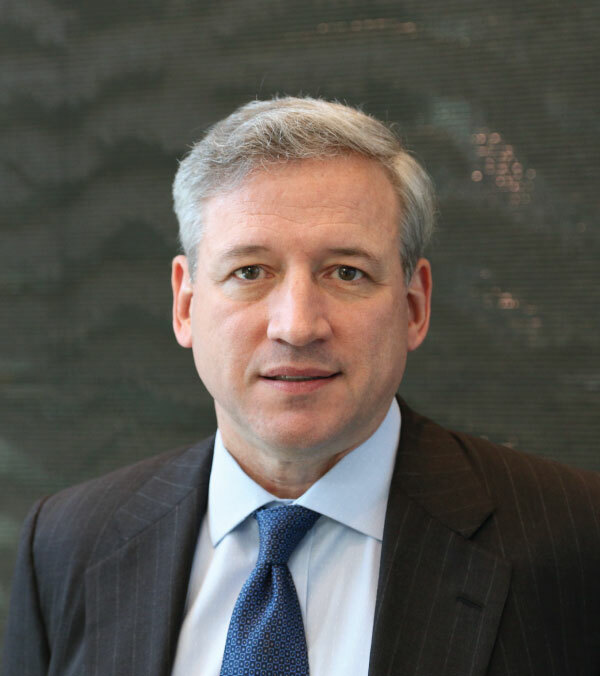 Roger earned his Bachelor of Arts in Economics from UC Santa Barbara in 1988 and has since worked in the financial sector and manufacturing industry.